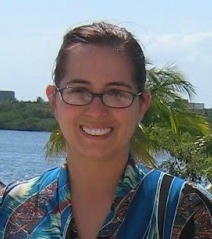 Being a working mom leaves me wiped by mid-day.. it seems like when the clock hits 3:00 I am ready for a nap. Well a nap is not in the cards for me, so what to do? I still have a full day of work, and family responsibilities. For me my pick me up was a 5-hour ENERGY® shots these dietary supplements that provide hours of energy and alertness, for me they wake me up and make me feel alert. I do not have the crash I sometimes have when I drink coffee, or eat a sugary treat for energy. Did you know that 5-hour ENERGY® shots have a blend of B-vitamins, amino acids, and essential nutrients, with zero sugar, zero carbs, zero herbal stimulants and 4 calories! The caffeine in a 5-hour ENERGY® shot is comparable to a cup of the leading premium coffee and helps people feel alert and energized for hours. Sure 5-hour ENERGY® shots have a great selection of flavors from, grape to lemon to orange and many more.. But wouldn’t it be great to have a flavored drink that includes the 5-hour ENERGY® shot and the energy you need for your day? Well why not come up with a drink? I came up with a lemonade drink… I call it “Zippi Lemonade” it is a lemonade with a zip of energy. I mixed my favorite lemonade mix with a lemon-lime flavored 5-hour ENERGY® shot. The drink was yummy! 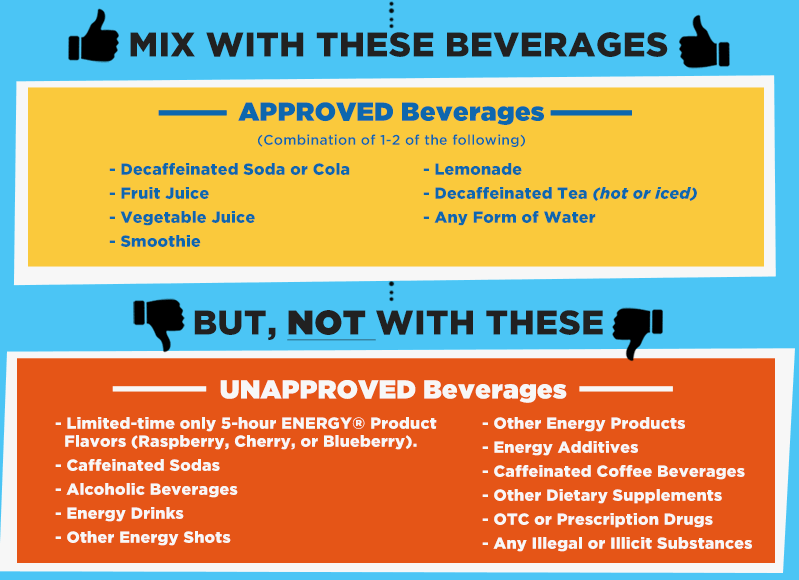 Try mixing your favorite drink (non-caffeinated drinks only) you will love the extra energy! Check out the great 5-hour ENERGY® “Yummification” video contest, to enter the contest, visit www.5houryummification.com and follow the instructions to complete the entry form; “Like” 5-hour ENERGY® on Facebook, then create and submit a video that is no longer than 60 seconds showing an original combination being made, tasted, and named (creativity counts!). 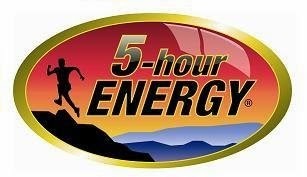 To enter, visit www.5houryummification.com and follow the instructions to complete the entry form or “Like” the 5-hour ENERGY® page on Facebook athttps://www.facebook.com/5HourEnergyShot and follow the instructions to click the contest tab. Entries must be received by August 19, 2014 at 11:59 p.m. EDT to be eligible. No purchase necessary. US residents only. 18 years and up. This is an amazing contest with fantastic prizes, well who would not love to win cash? ?… and this is some big money! So put on your thinking caps, and come up with a fantastic drink.. Just make sure to follow the rules, no mixing with caffeinated drinks, no coffee, or regular soda allowed. Come up with a great drink idea, name it and make a video of you creating your creation, and be creative, have fun and you just may win! 60 seconds could win you $50,000!!! To celebrate this contest, the generous folks at 5-hour ENERGY® are giving one of Susan’s Disney Family readers a chance to win a 5-hour ENERGY® variety pack that includes a $25 Visa gift card. Would you like to win? To enter please check out the 5-hour ENERGY® “Yummification” contest. What would you mix with your 5-hour ENERGY®, please let me know. There are also other ways to enter, please enter below. You can purchase 5-hour ENERGY® at a supermarket near you. I would mix this with lemonade! 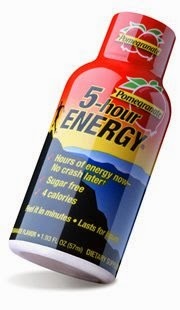 I like the taste and energy sustaining power of 5 hour energy drinks. They are convenient to drink. I would add it to iced tea. I would mix the regular 5-hour flavor with ginger ale and cranberry juice. Yummy! I would mix it with dietvpepsi. I love 5 hour energy because it gets me through the say after lunch. I'll mix it with coconut water. I would mix it with cranberry juice. i would mix it with some sprite . I like that it is a great pick-me-up when I need it most! I like the grape flavor, I would mix it with Sprite. I would try with lemonade first. I like their pink lemonade 5 hour energy. I would add this to my sparkling apple beverage. I'd mix it with fruit punch! I would add 5 hour energy to Iced tea for a refreshing and energizing summer drink. I would add it to my lemonade or a squirt. I'd mix it with pink lemonade. We have a blueberry soda that we serve at work that is great with a shot of 5 hr energy. I would love to mix their grape flavor with apple juice. It could be mixed with orange juice. I would mix grape or pomegranate juice with it.